We provide residential and commercial property maintenance. 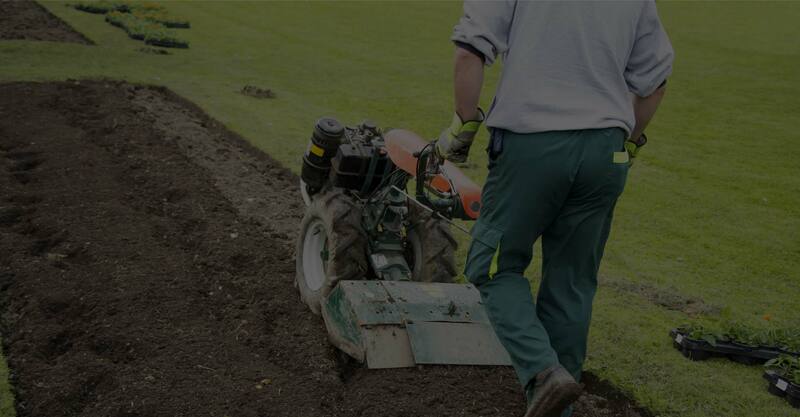 Our company specializes in lawn mowing, landscaping, hardscaping, spring and fall cleanups, de-thatching, aeration and seeding, mulching, edging, planting, and pruning services. Contact us today for a free quote. We’d love to make your lawn care vision come to life! 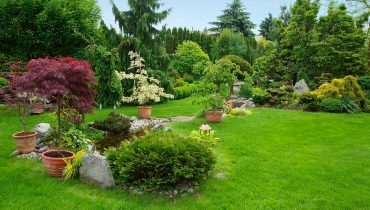 We offer a complete range of landscaping services designed to enhance the beauty of your home and property. 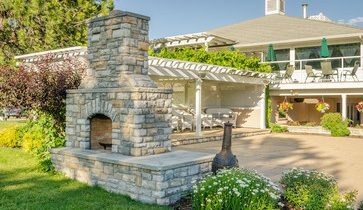 We are proud to say our customers can come to us with all of their outdoor needs. Our finishing touches are the stand out feature of every complete project. 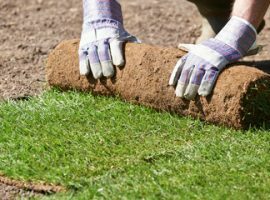 As the seasons transition allow us to revitalize your lawn and provide you with the best care to prepare for the entire year. The spring cleanup includes mulching, deep edging, etc. 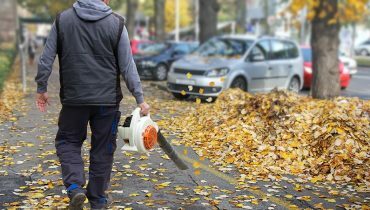 and the fall cleanup removes all leaves and branches from your lawn. 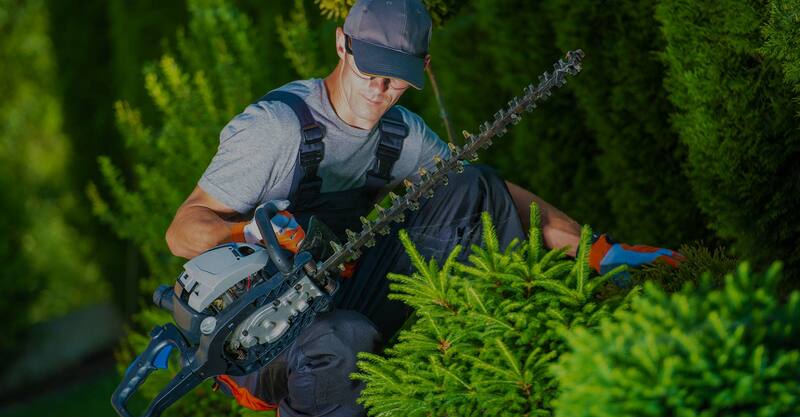 Our landscaping services are robust and individualized to fit your home’s needs. We have a range of landscaping specialists ready to help you with all your landscaping and hardscaping needs. They’re happy to bring your vision to life and/or offer ideas! We are licensed, bonded, and insured to give you peace of mind. Marcelo was very good at letting us know the work schedule and keeping us apprised of how things were progressing. There were no surprises or unexpected complications overall. This was the best experience we have had with a contractor to date. We love the great work you did! We now can enjoy our backyard and can't wait to show it off. You made the process so easy and fast. Great Job! "You did a great job! The crews were very professional and courteous. They showed up on time and the project was completed ahead of schedule! Wildgreen Landscaping made my backyard an extension of my home that my whole family will enjoy for years to come. I will actually miss working with you and your company. Thank you for everything. 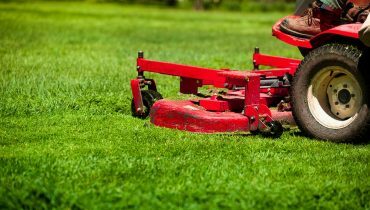 We are a family owned and operated lawn care business. 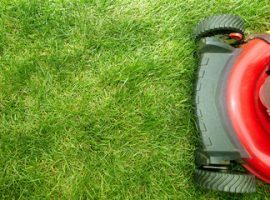 We deliver lush green lawns using only the highest quality products, expertly applied by our professional lawn care technicians. 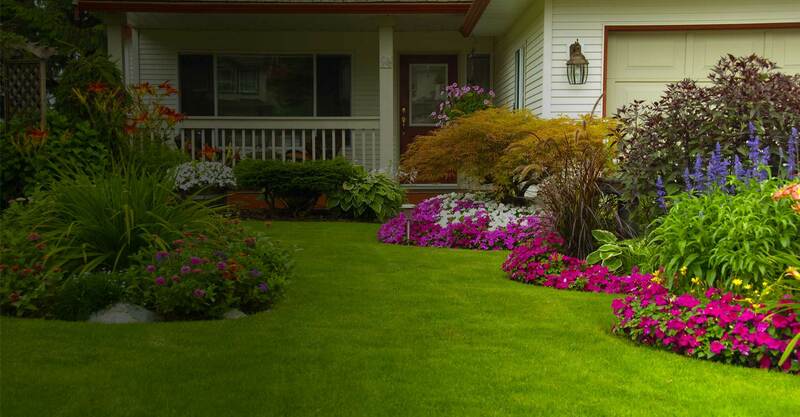 We specialize in lawn mowing and a broad spectrum of landscaping and hardscaping services. We’re proud to deliver award-winning and hassle-free lawn care at an affordable price. Note: Please note: Your contact information is kept confidential and will not be used for spam.